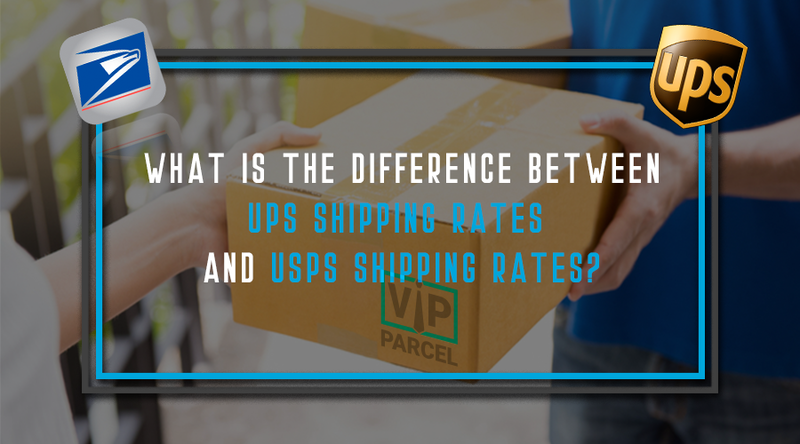 What is the Difference Between UPS Shipping Rates and USPS Shipping Rates? The United States Postal Service was founded in 1775; one year before the country won it's independence from Great Brittan. For over 200 years, individuals and businesses have become familiar with this federal department of the government. 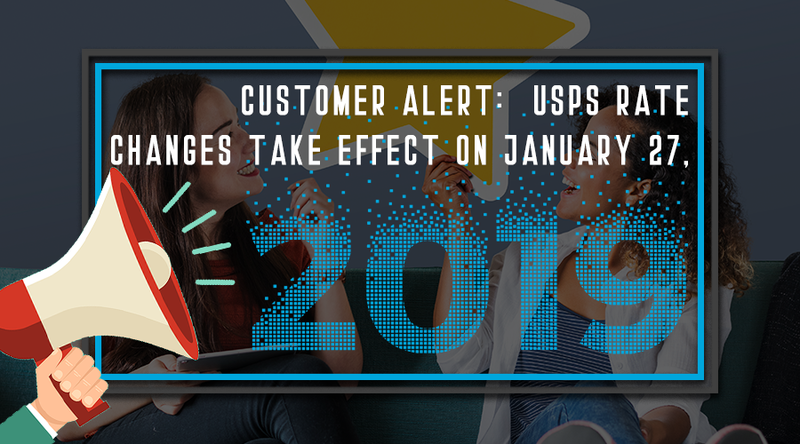 Because it delivers over 40 percent of the country's non-critical mail, it is the method most people think of when they have a package that needs to be mailed. However, with raising competitors, it is important to understand that alternative carrier's rates differ from standard USPS shipping rates. 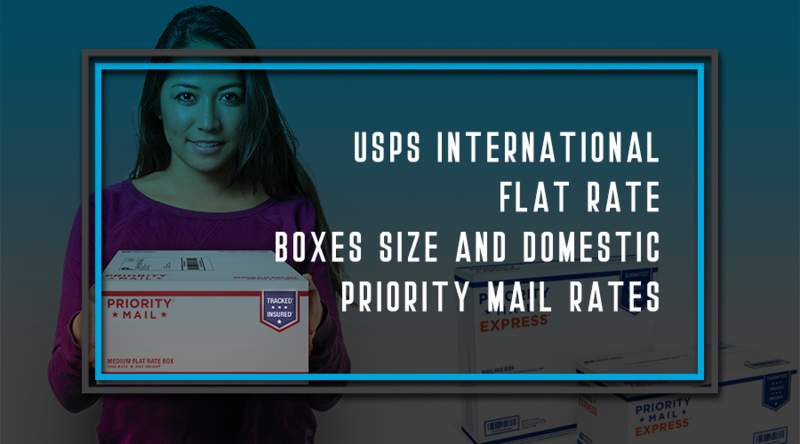 One of the USPS's marketing strategies to compete with civilian package shippers is the use of flat rate boxes. They even came up with an awesome television ad "If it fits it ships" for both domestic and international priority mails. 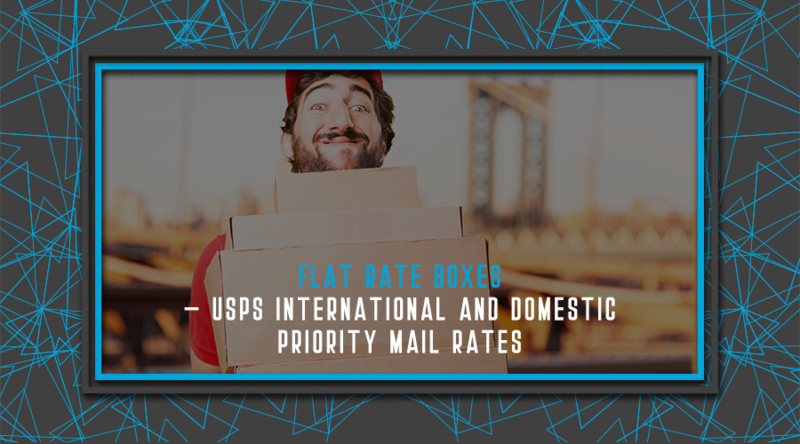 In this article we are going to identify what priority shipping is, discuss the different kinds of these envelopes and boxes and their corresponding prices. 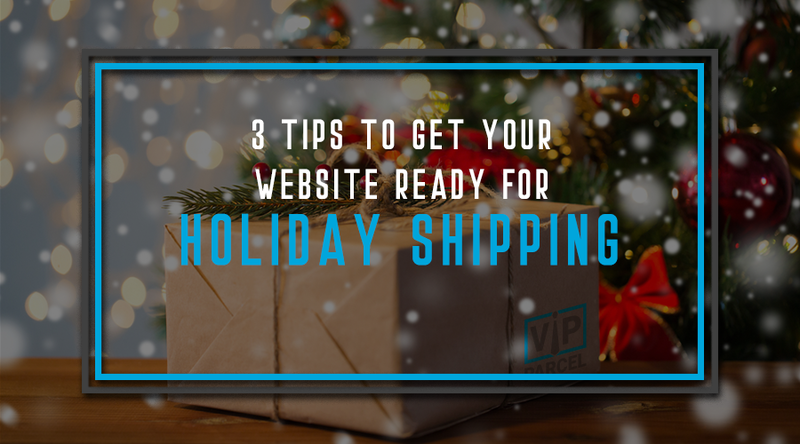 Now that December is here, it's time to start thinking about holiday shipping policies on your website. Nothing is more frustrating to a customer than to order a gift and not have it arrive in time to give it.